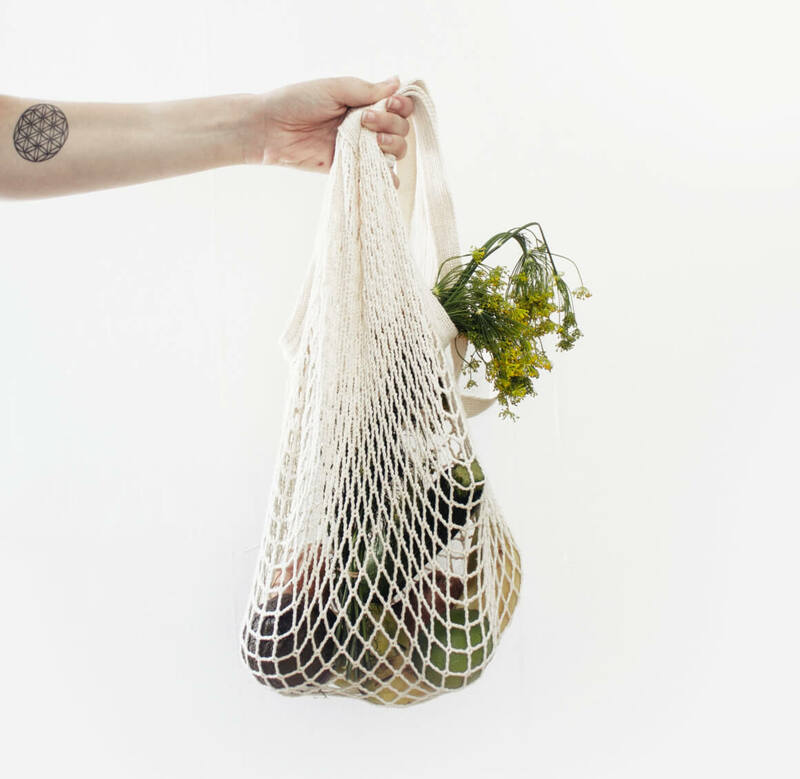 A free challenge packed with tips & tricks for reducing your plastic usage. Including some fantastic freebies & discounts on sustainable home items. If you are interested in reducing your households plastic waste then I’d highly recommend joining this FREE challenge. Launching 2019. Join now to be kept updated on the launch day.